Interviews are my favorite part of podcasting, but they’re also some of the hardest to organize. 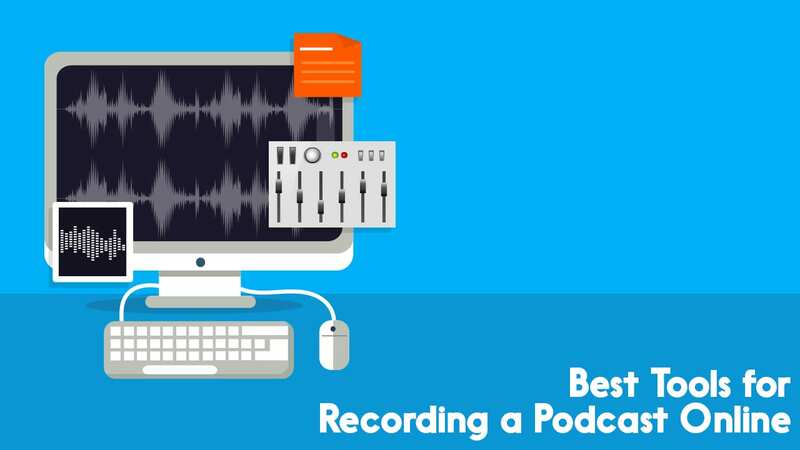 Between scheduling issues, hardware malfunctions, and post-production problems, interviews can be a real nightmare for a podcast producer. Organization and preparation are the key to a good interview, but knowing what to organize is the hard part. It’s difficult to imagine every conceivable problem you might have before you hit the record button, but you can eliminate a fair few by planning ahead. 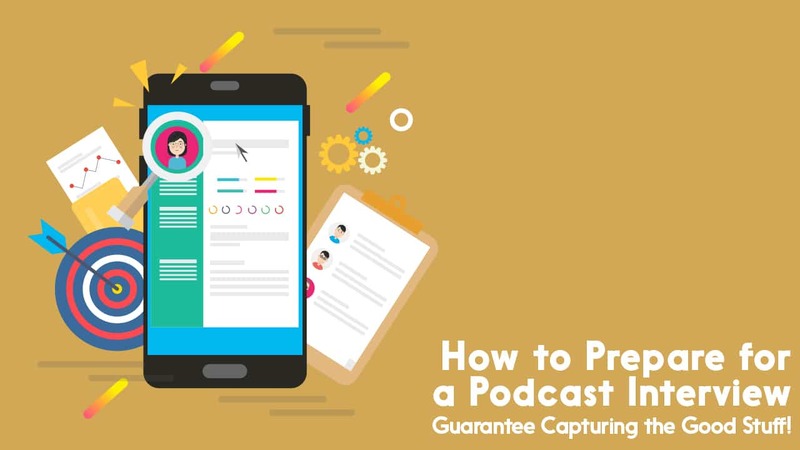 One of the biggest hurdles to overcome in recording podcast interviews is your equipment. Even if you have a great audio setup, the dynamic can change when you’ve got a new person on your show. Always test your setup ahead of time to be sure you iron out as many kinks as possible before your guest arrives. 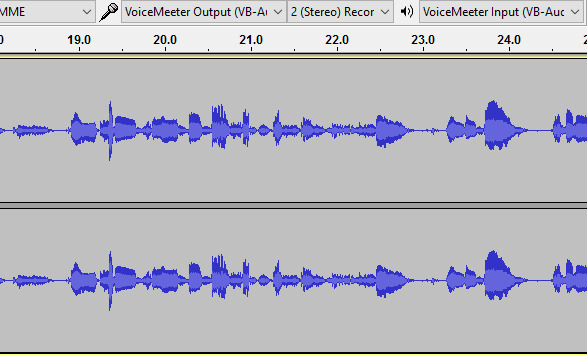 If you’re recording an interview through Skype or similar programs, you have even more work to do. You can use a recording program like AudioHijack or Call Recorder for more control, and you need to make sure those are working as intended. Familiarize yourself with the controls ahead of time so you’re not futzing around with them while your interviewee waits. You also need to test your equipment online. There’s nothing worse than thinking you’re ready to record and finding out that your equipment works perfect in person but not online. All of these errors are things you can fix with a little foresight, so test everything and then test it once more to be sure. It might seem like interviews are best when they’re conversational, but that doesn’t mean they’re not planned. A good interviewer is one that encourages the conversation to flow naturally, but a conversation with a stranger will be a bit more stilted than a conversation with a friend unless you plan ahead. Have a list of topics you’d like to discuss beforehand, and don’t be afraid to share them with your guest. That gives them some time to think about their answers and ensures you won’t put them on the spot about anything they’re not prepared to talk about, potentially making the conversation awkward. If the conversation falters, pop in with another question or topic from your list. Your audience won’t notice and you’ll be able to keep the interview going without awkwardness. Giving your interviewee a list of questions and topic is great for putting them at ease, but you should be prepared to set hard boundaries if necessary. Never surrendering editorial control is a core tenet of journalistic ethics. 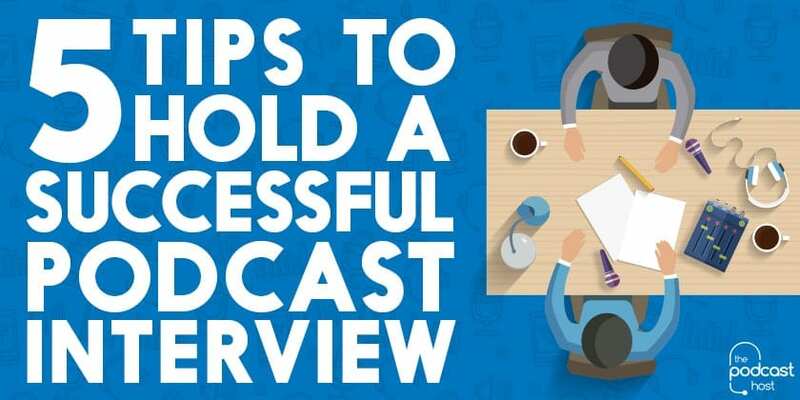 While your podcast might not feel like pure journalism, if an interviewee insists upon having final say over an episode, consider whether or not that’s something you want to allow. There are many reasons an interview subject might ask for editorial control, many of them benign. But to offer it is a potential compromise of integrity, and even if you’re not a hard-hitting journalistic podcast, it’s important to consider whether it’s worth relinquishing control over the final product. Careful arrangement beforehand and explicit outlines of what control your subject will and won’t have are key. People listen to your podcast because they like your content, but people listen to interviews because they want to hear what the subject has to say. Interviews are a time to let your guest shine rather than taking the stage yourself. Preparation, such as drafting questions and topics ahead of time, are key. But there’s more to a good interview than that. Your first priority should be to encourage the other person to speak. Let them answer questions without interrupting and offer them a moment when they’re done to continue or flesh out their ideas before moving on. Don’t be afraid to chase conversational threads, but be conscious of time and your guest’s comfort. You want to make discussion happen by inviting, not forcing it. I can’t overstate the importance of knowing what does and doesn’t work before starting. Check your sound one last time an hour before you start your interview. There’s nothing worse than finding out nothing you did actually recorded and having to let your subject know that you’ll need to try again. Save yourself the embarrassment and do it right the first time. Check your connections, your recording software, your audio balance, and your ability to call through your VOIP of choice, if necessary. You might be sick of checking and double-checking at this point, but you’ll be grateful when you have an excellent, perfectly recorded interview to share with your listeners. We all have something to learn about successful interviews. What products are you using to ensure yours run smoothly? What’s your special formula for ensuring conversation is smooth and productive? Want to learn more about interview skills? Check out our Interview Like a Pro course inside The Podcast Host Academy. PreviousWhat’s the Best Looking Microphone on the Market?